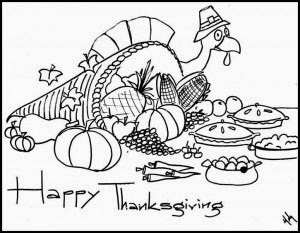 Let the children enjoy with these drawings of turkeys, pumpkins or meals, all of them with the message: Happy Thanksgiving Day. 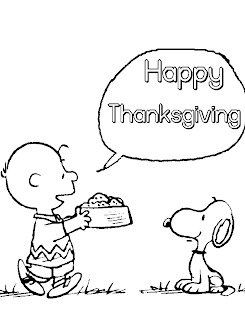 Happy Thanksgiving Day with a turkey. 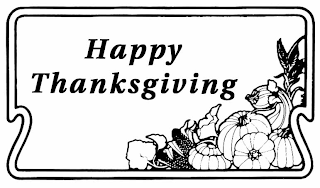 Happy Thanksgiving Day with food. Happy Thanksgiving Day with a scarecrow. Happy Thanksgiving Day with a diploma. 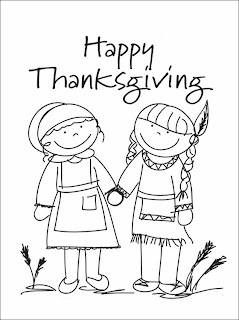 Happy Thanksgiving Day with a ship. 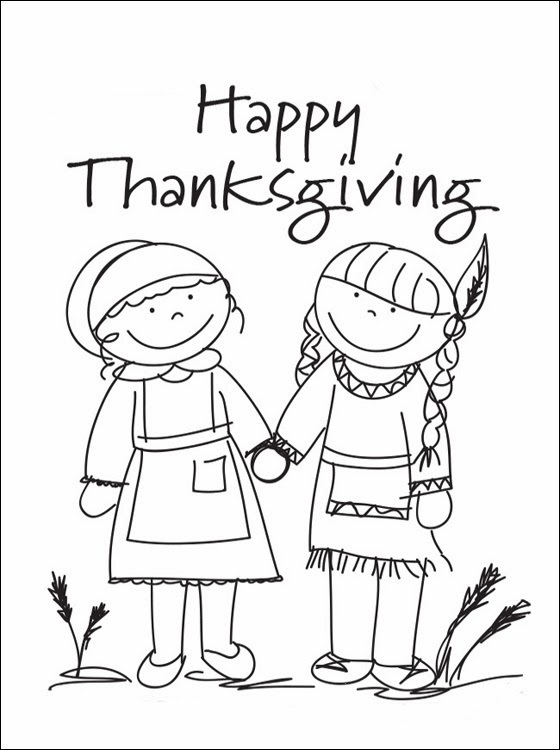 Happy Thanksgiving Day with an Indian and a pilgrim. 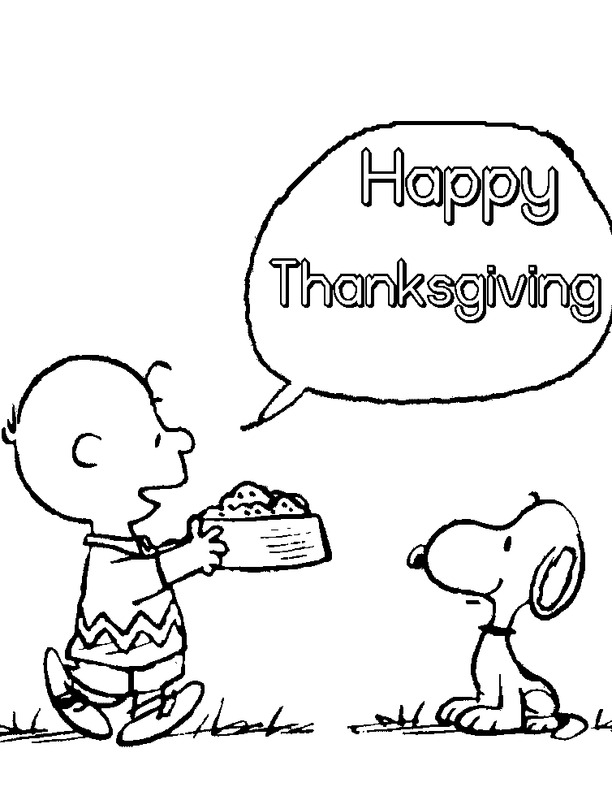 Happy Thanksgiving Day with Snoopy. 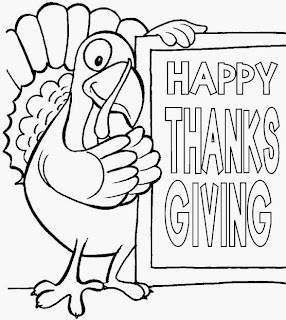 Happy Thanksgiving Day with a scared turkey.